Commercial VR makes building management interactive and simple. From the Rough/Finish stage to accessing Item Information, see your building in a whole new way. 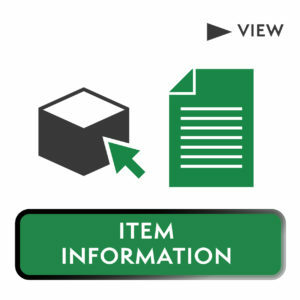 Find Operations & Maintenance Information for each item in your building with ease. 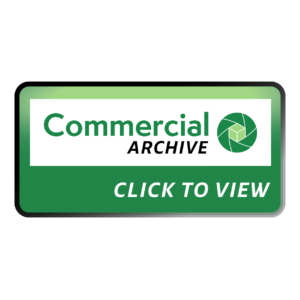 With Commercial VR, finding the documents to an item is simple & fun.